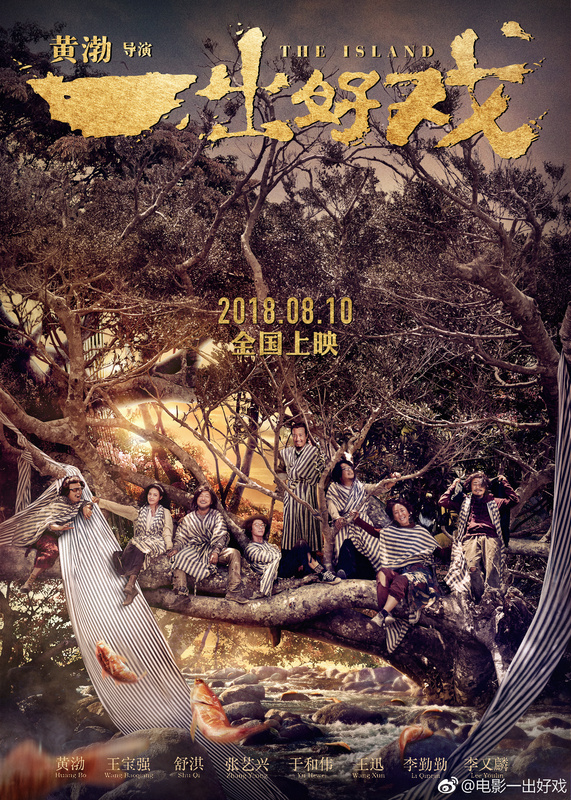 The Island 一出好戏 is Huang Bo’s directorial debut, and revolves around the protagonist’s (also played by Huang) attempts to leave the island with his fellow travellers Shu Qi, Wang Baoqiang, Zhang Yixing, Yu Hewei, Wang Xun, Li Qinqin and Li Youlin. If you want to watch an example of how to pull a boyband together, X Fire 燃烧吧少年 is it. From eeMedia and SM Entertainment , you’ll think the show is a freak show after episode 1, you’ll fall in love with the same people after the team work their miracles on them in ep 2. Two weeks later in episode 3, you’ll be filled with team spirit and wish Li Yuchun’s team would debut already. Joining the show to create eeMedia and SM’s new boyband are opponent team leader Shu Qi, eeMedia CEO Long Danni, song arrangement and choreographers from both eeMedia and SM Entertainment, and Su Mang, editor-in-chief of Harper’s Bazaar China and CEO of the Trends Group, which publishes the mainland versions of Cosmopolitan and Esquire. Host-actress Yi Yi and singer Bai Jugang round up the group. Gu Jiacheng (23) 谷嘉成X伍嘉诚 Wu Jiacheng (22) – Two time first-places and one-time second place. I love the opening of this arrangement (Li Yuchun’s idea). It’s hard to resist posting pictures of Chen Kun when they look like this. December 18 will see the release of Mojin-The Lost Legend (鬼吹灯之寻龙诀), an adventure/thriller film previously titled The Ghouls. 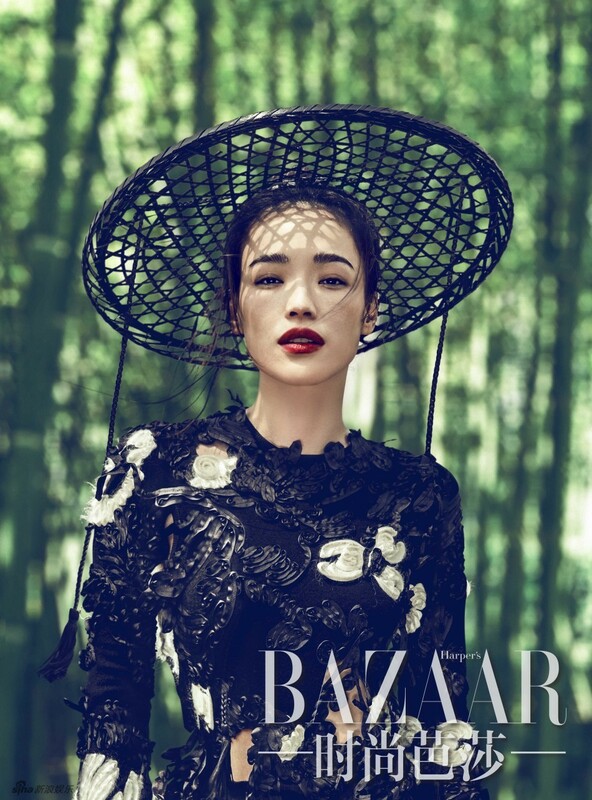 The cast, which includes Chen Kun, Shu Qi, Huang Bo, and Xia Yu, recently graced the cover of Harper’s Bazaar, and even though the cover itself is not that eye-catching, I had to share the rest of the pretty. The Assassin, directed by Hou Hsiao-Hsien and starring Shu Qi, Chang Chen, Ethan Ruan, and Satoshi Tsumabuki, keeps releasing pretty pictures and I’ve been dying for it to be released. For once, I’m glad that there’s a production that can still focus on natural elements as opposed too much CGI, man-made elements like architecture, clothing styles, huge hair, etc. With August 27th just around the corner, I thought we should celebrate with stills… and the short film they made introducing the general story. Upcoming film The Assassin (Nie Yingniang) 刺客聂隐娘 , starring Shu Qi and Chang Chen, has recently released a trailer. 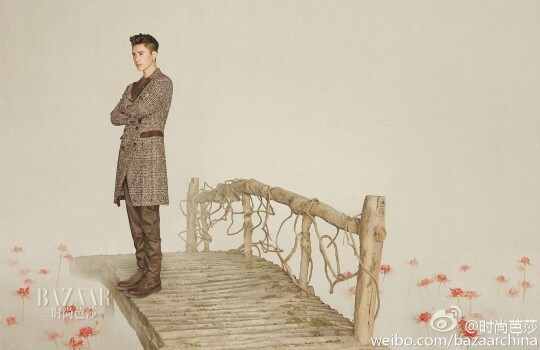 The film is directed by Hou Xiaoxian, and is based off a story from the Tang dynasty. It seems like forever since Taiwan has made a period martial arts flick that has caught my attention. 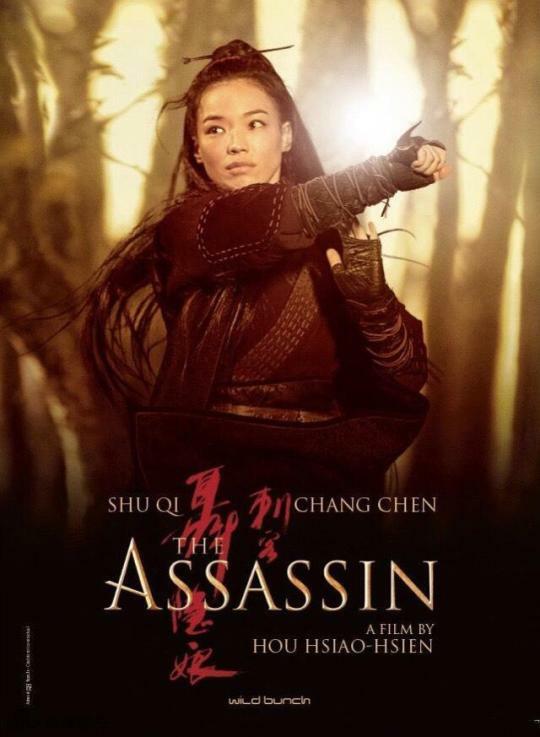 The Assassin is a Taiwan-mainland co-production directed by Hou Hsiao-Hsien and starring Shu Qi, Chang Chen, Ethan Ruan, and Satoshi Tsumabuki. The film is set in the Tang dynasty and bagged Best Director and the Soundtrack Award at the 2015 Cannes Film Festival. Sneak peak clip of the film here. Get your hair out of your face; some of us are approaching finals season. (Others are just ready to take a break from work and vacation in Maui/Maldives/Macau/etc). This week, we feature our favorite Ni Ni sporting a ponytail and showing off her long legs; Xu Dongdong dons red lipstick and sideswept bangs. Meanwhile, Zhou Jun and Shu Qi share a photoshoot for Bazaar, and Zhou Xun pretties herself up against a gray background. Meanwhile, Yao Chen shows she’s ready to fight.